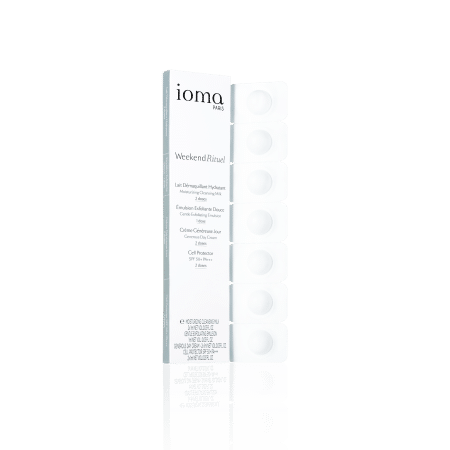 IOMA Tabs Weekend Ritual lets you expertly care for your skin throughout the weekend. Carefully open the lid of the selected treatment carefully and follow the application instructions. 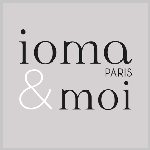 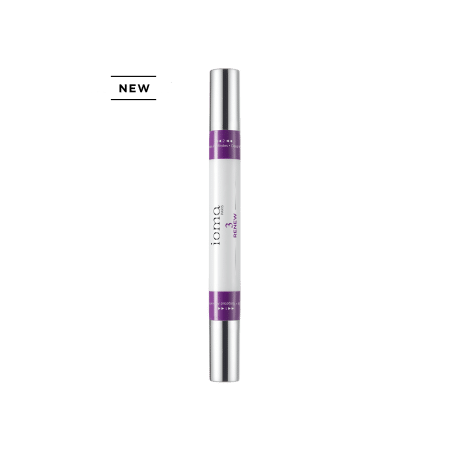 Browse our selection of recommended products with IOMA Tabs : Weekend RituelI personalize my Beauty ritual.